Everyone loved the hardback cover of Blue Remembered Earth by Dominic Harman (me especially), but for the smaller format required for the paperback edition, it was felt that a significant redesign was needed, together with a visual element that emphasized the space-based action of much of the book. In other words, another spaceship. 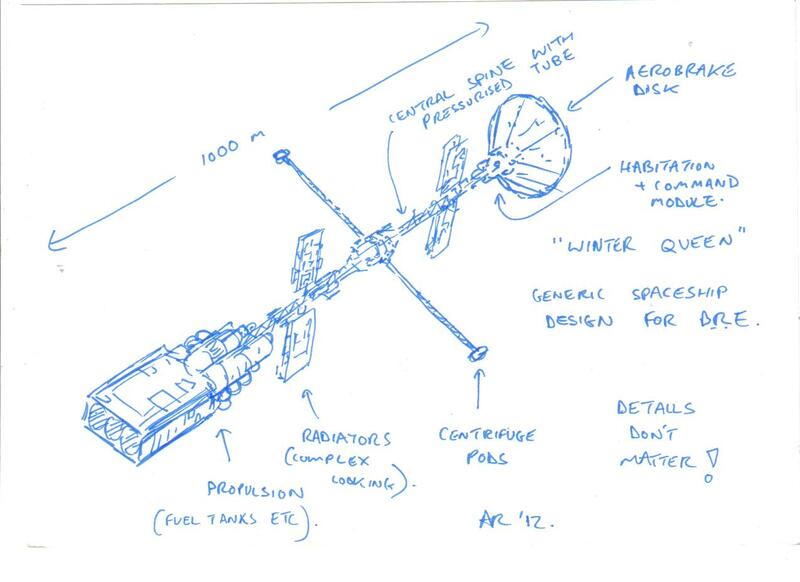 There is no one spaceship that dominates the action in BRE - I actually tried to make the various craft more like routine vehicles than major characters in their own right - but it was clear that the ship "Winter Queen", which figures in the later action, might not be a bad choice. 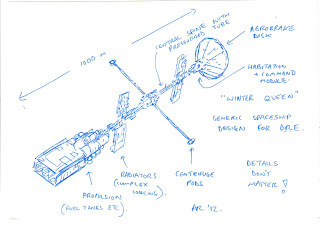 It also serves as a generic template for the basic look of some of the other vehicles mentioned in the book, such as the Maersk Intersolar liner and the Kinyeti - hopefully conveying a sense that these technologies are only a little more advanced than what we have now. 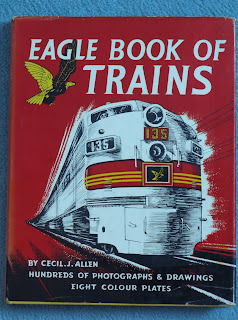 It's very interesting to compare it to the final cover - note the "details don't matter". 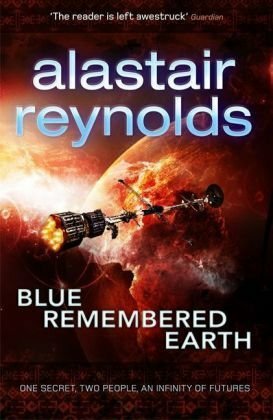 I liked the final interpretation very much, although I've still a soft spot for the original cover, with its lovely hues and evocation of Earth. 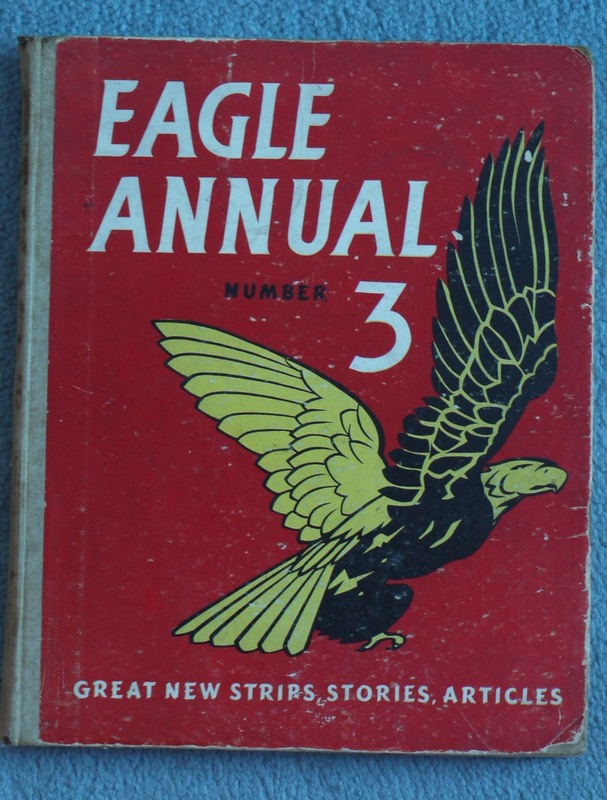 Eagle, the hugely popular children's comic, casts a very long shadow. 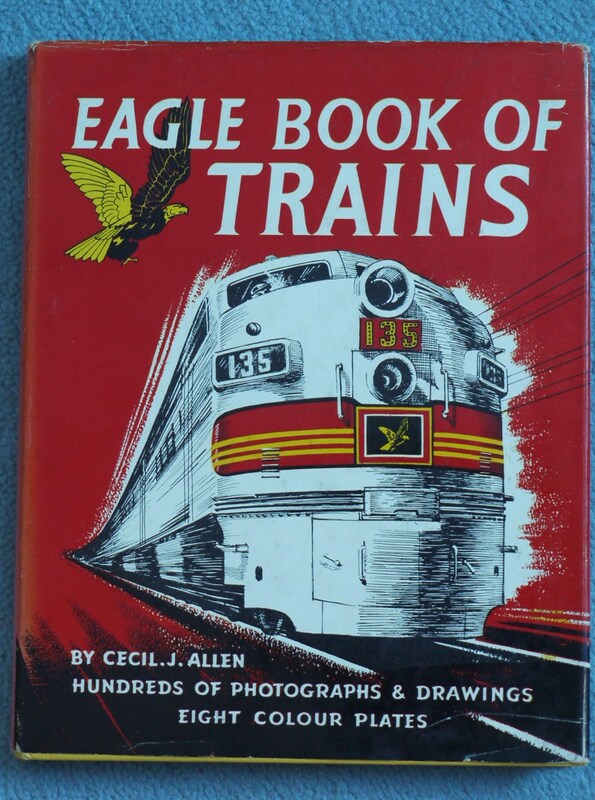 In its original incarnation it ran from 1950 to 1969. 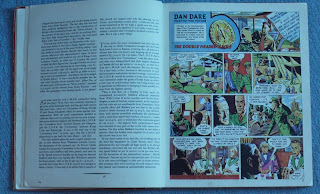 Its golden age, however, was even shorter than that, for by the mid sixties the comic (which was always aimed squarely at boys) was struggling to find its place in a world of television, pop music and a new era of global sport. 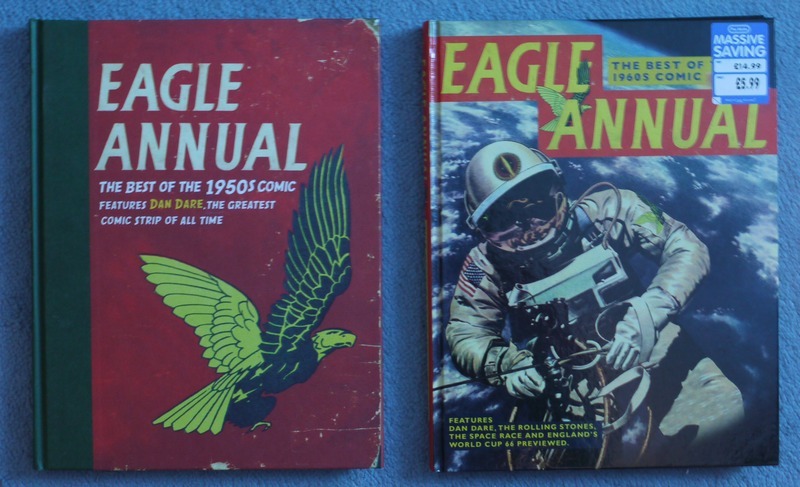 Yet the reach of the magazine was huge, and there must be countless children who came to a knowledge of Eagle not through the comic itself, but through the durable hardback annuals, which would have belonged to our parents and relatives a decade or more earlier. This would have been my first encounter with Dare and of course I came to it without any establishing context, knowing nothing of the characters or their world. I remember looking at the pictures with some interest, long before I was able to work my way through the story and grasp the "plot", such as it is. But it has stayed with me ever since. 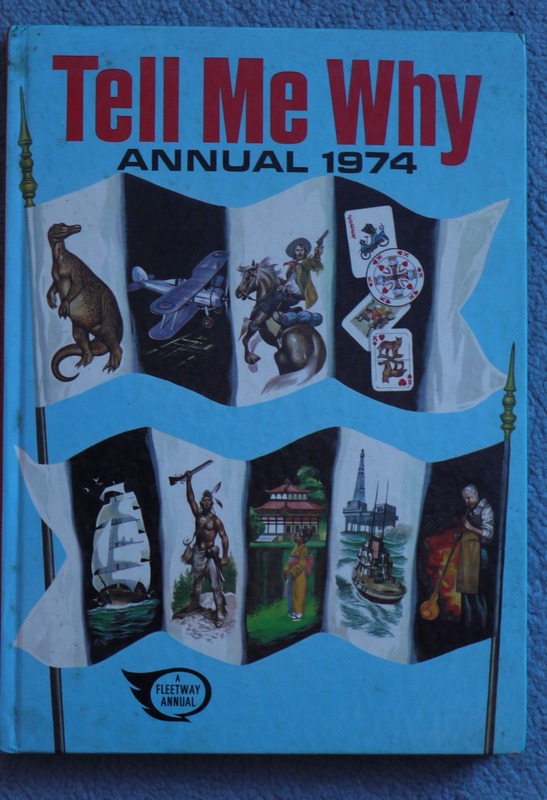 Now, I have no idea whether or not "Tell Me Why" had an existence independent from this annual, but between the covers it's really just a slightly updated variation on the Eagle theme. 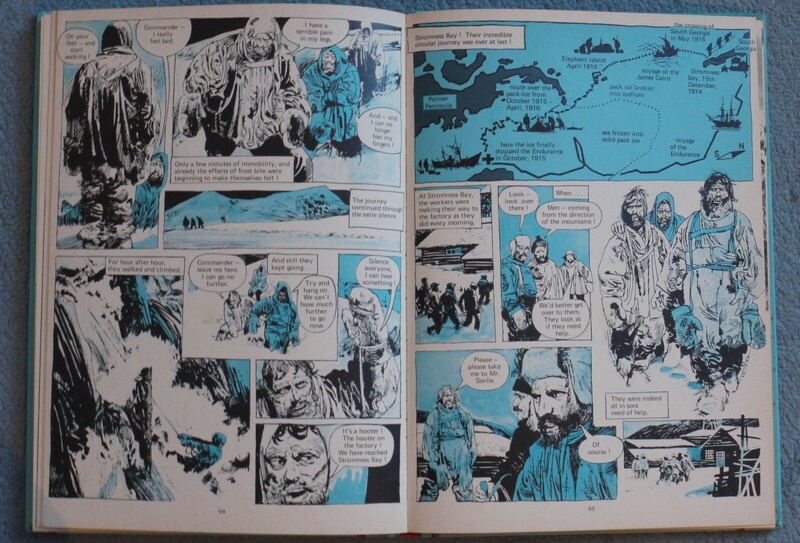 There are factual articles - the book opens with a chapter on the wonders of modern Japan - but also cutaway drawings, historical comic strips and so on. It's a very similar formula. It's actually quite a fantastically good piece of history as entertainment, and that choice of blue as the sole tinting is suitably chilly. Elsewhere in the annual, there are similar stories and articles which still form the bedrock for my understanding of the relevant subject. (There's one on early lighthouses, for instance, which will always flash through my mind whenever someone mentions lighthouses, and another on the sinking of a Japanese aircraft carrier). 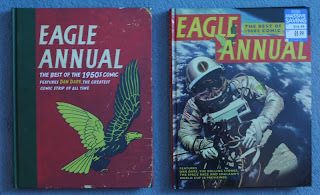 Yes, there was something very dated, very paternal, in these magazines - especially in their assumed choices of content, for the middle class male readership they undoubtedly had in mind. But I cannot deny that they have played a part in shaping my view of things, and stimulating my interest in what, for want of a better word, one might call "progress". 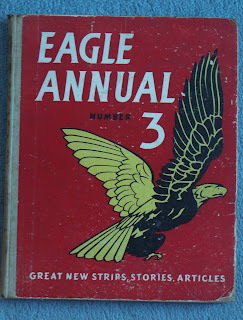 I accept their deficiencies but at the same time I am quietly pleased to have been born in the shadow of Eagle.